The island nation of New Zealand is made up of a North and South Island as well as approximately 600 smaller islands, and is located around 1,500 kilometres to the east of Australia in the southwestern Pacific Ocean. New Zealand's capital city of Wellington is situated on the southern end of the North Island and lies along the Cook Strait (giving it a strong coastal breeze and the nickname 'Windy Wellington', as well as the honor of being the world's windiest city, with an average wind speed of more than 26 km/h). Wellington is also the southernmost capital city of a sovereign state. 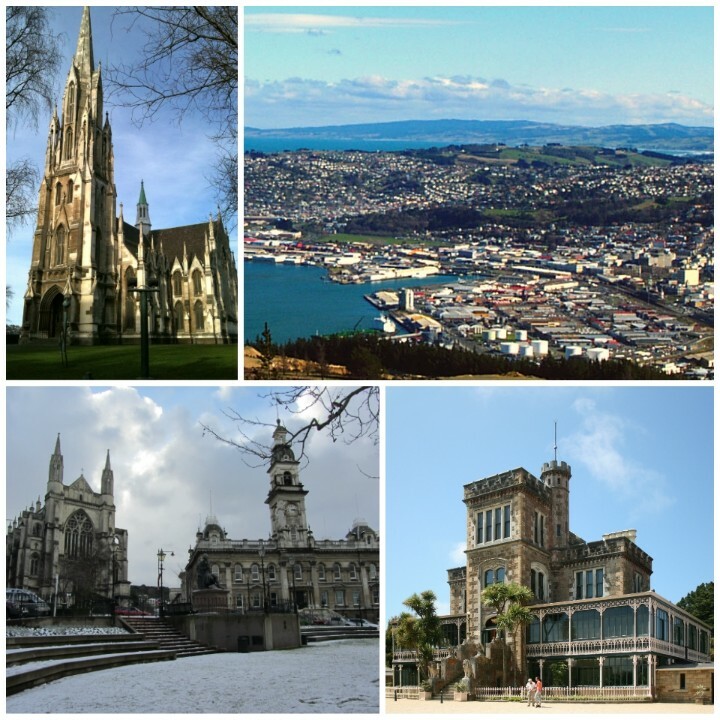 The city is relatively small and has a population of 412,500 residents, making it the second-largest city in New Zealand. 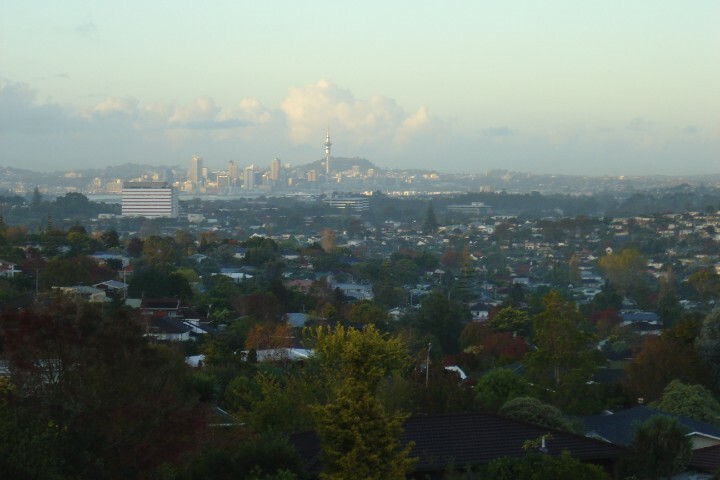 New Zealand's most populous city is Auckland, with a population of 1.5 million in its urban area. 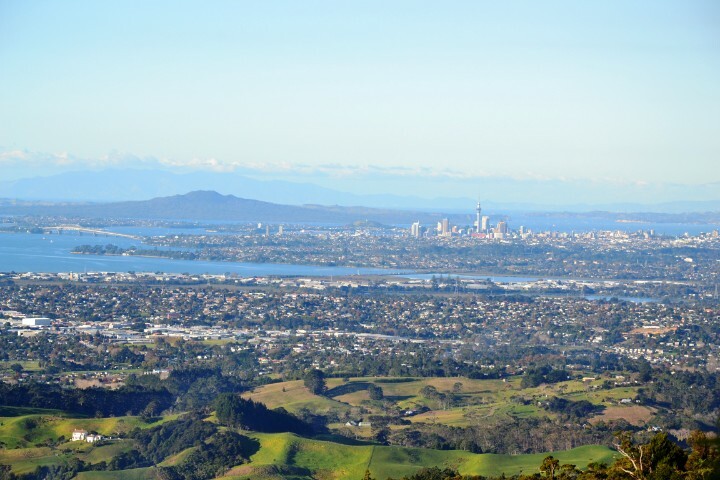 Auckland is also on New Zealand's North Island, and is home to the largest Polynesian population in the world. The city regularly ranks as being among the most liveable cities in the world, but it is also one of the world's most expensive cities. 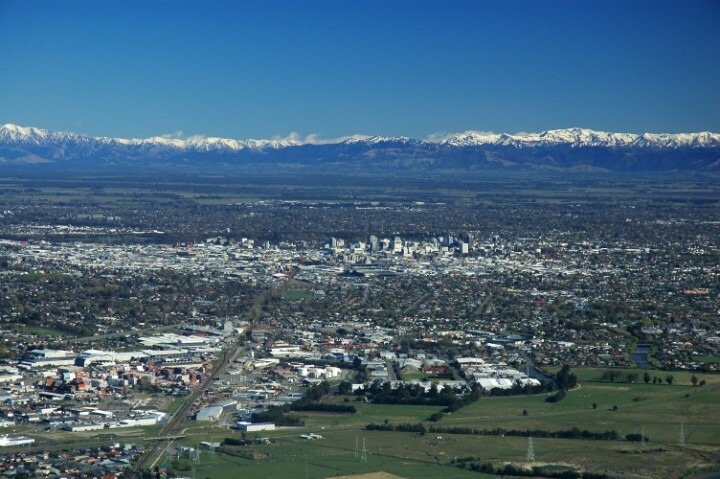 On New Zealand's South Island, the largest city is Christchurch, with a population of around 400,000 residents, making it the third-largest city in the country. 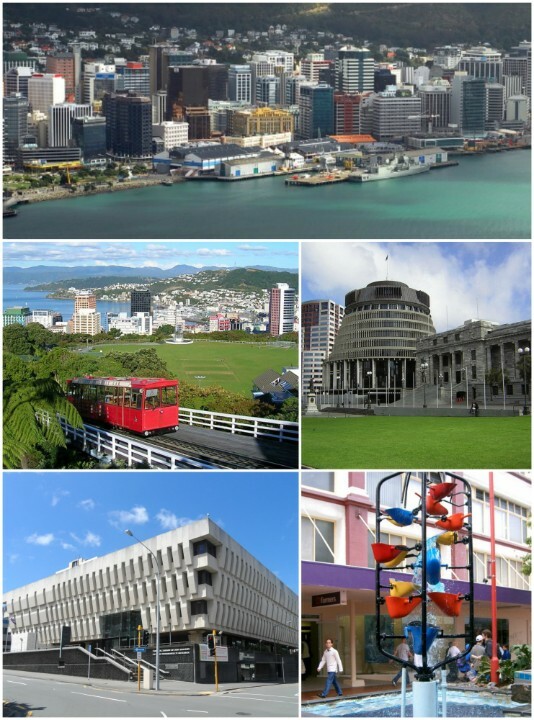 New Zealand has 0 cities with more than a million people, 10 cities with between 100,000 and 1 million people, and 33 cities with between 10,000 and 100,000 people. 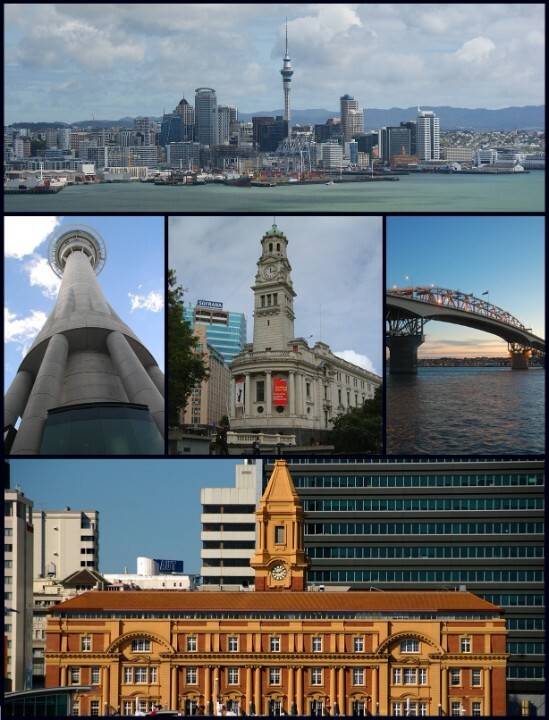 The largest city in New Zealand is Auckland, with a population of 417,910 people. Wellington's economy is primarily service-based, with an emphasis on finance, business services, and government. Archaeological evidence has indicated that the Christchurch area was first settled by humans in about 1250. The name Manukau, from the Manukau Harbour west of the city, is of Maori origin, and means 'wading birds'. European settlers arrived in the Waitakere area in the 1830s. 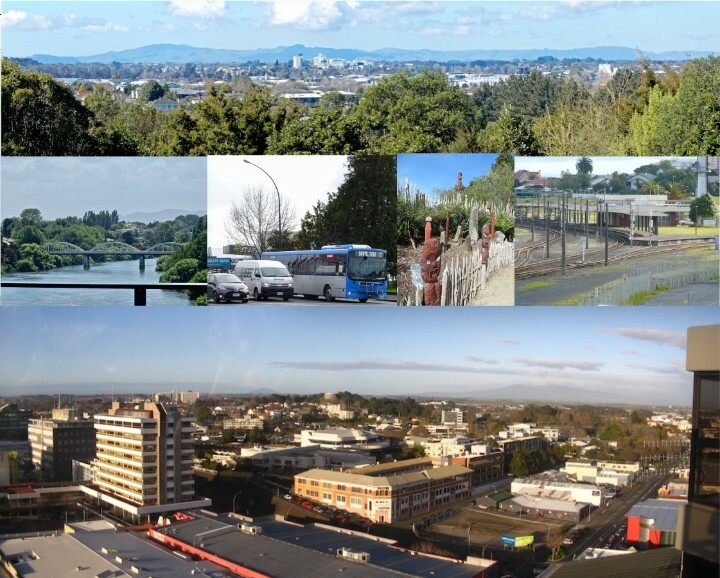 North Shore is part of the urban area of Auckland, located to the north of the Waitemata Harbour. Hamilton Gardens, a public park in the city, features elaborate themed gardens ranging from Italian Renaissance to Japanese and traditional Maori styles. Dunedin has a diverse economy, which includes manufacturing, publishing and technology-based industries as well as education, research and tourism. 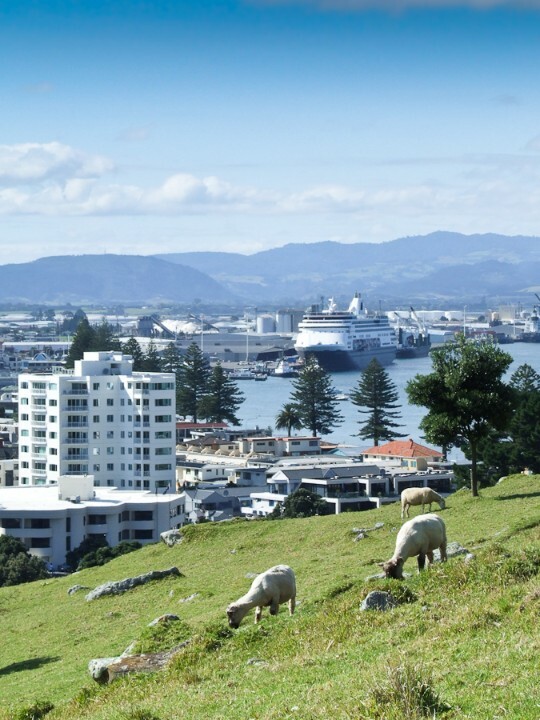 Tauranga is one of New Zealand's main centers for business, international trade, culture and fashion. Lower Hutt is a city in the Wellington Region of the North Island of New Zealand.